First, let me just say thank you so much for spending the weekend here! I read through every comment and loved the responses and the art from the challenges! I really wish I could send out little packages to everyone who participated, you girls certainly deserve it! but I only made 7, so here are the winners! I think I'd have to pick Italy. Maybe a Mediterranean cruise would be nice. how fun! Your artwork is so gorgeous! I have posted mine below, sorry for the bad lighting, it is very dreary & rainy here today. 120 buttons, that is what I am guessing :)! p.s. there were 274 buttons in my canning jar!! Just when you thought the party was over..... I slipped in an extra one!! So sneaky!! This one is all about color combinations!! 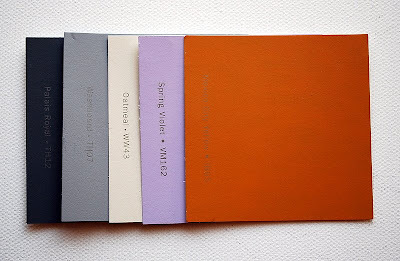 Sometimes I like pretend that I'm an interior decorator, picking out paint samples and matching some crazy colors together. Here's my favorite color combination for the Autumn season. At this moment, what is your very favorite combination of colors? Good evening! (Or night, or very early morning depending on where you're visiting from:)) Want to play a game? Remember the children's guessing game, usually a jar full of candy or gumballs, and you had to guess how many were in the jar? I rummaged through my vintage button collection and filled a jar, and now you get to guess how many buttons there are! leave your guess for a chance to win! 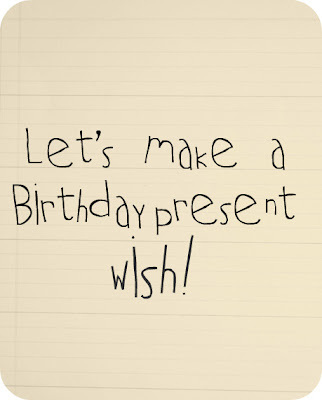 If you could a wish for a fun birthday present just for yourself, what would you wish for? leave a comment for a chance to win! 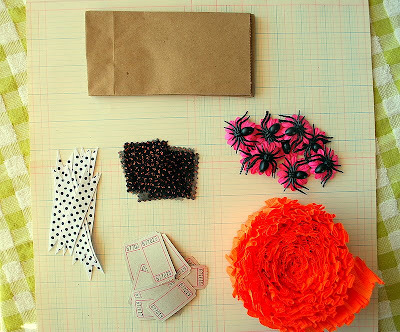 Ready for another crafty challenge! 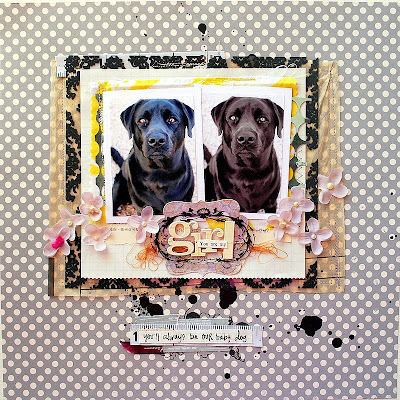 Last month for Bad Girls, I had to create a small (4x4) piece of art work. The small size was so easy to manage and still had lots of possibilities! So for this challenge, let's see what you can create on a small scale!! This page is super simple too! 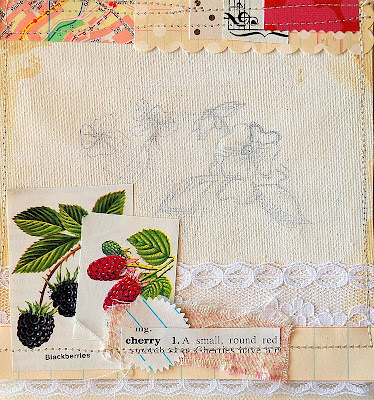 Just strips of paper, sewn together, with a small photo, and some little embellishments clustered together. 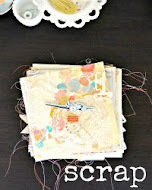 A little tag with lots of mismatch scraps was worthy enough of it's page. I love using postage stamps! 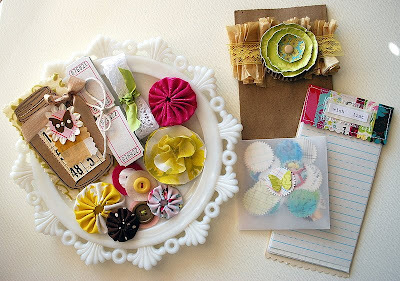 Ready to create a little work of art? Don't forget to post a link when you're done, and you have all day and tomorrow to create something fun!! 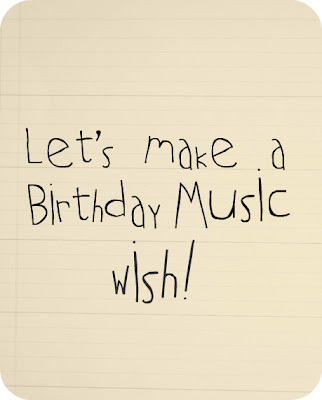 If the tiny birthday fairy came to visit and could grant you tickets to any music concert, who would you want to see? I really want to see the Trans Siberian Orchestra. (kinda of dorky, but oh-well!) I love their Christmas music, traditional old Christmas songs blended with 80's-ish electric guitars. What's not to love! My sister said it was one of the best live concerts she had seen. So I definitely need to go! and because I never posted a photo, these are the gift bags I put together. 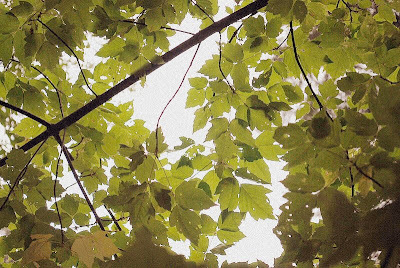 (there are a few more things, but I wanted my photos to be pretty, it'll be a surprise!) and there's one for each post today, so you can enter with each challenge that goes up! ETA. : you have all day today and tomorrow to complete any of these challenges/questions, so stay calm and just have fun! 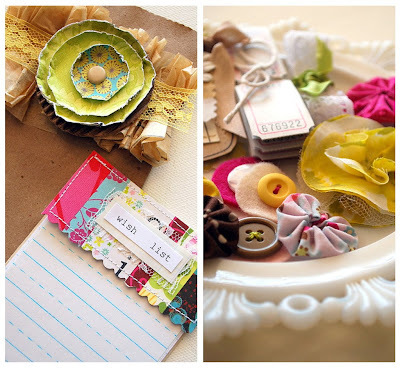 This challenge is all about cute tags! 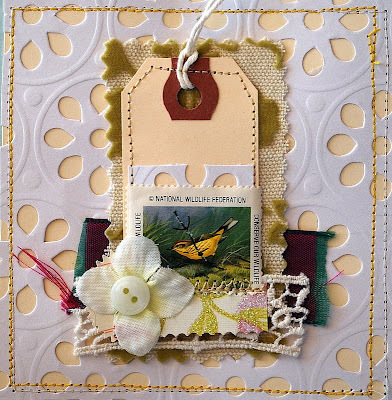 All you have to do is create a gift tag and then post it in an online gallery, flickr, your blog and make sure to include a link in your post, so that I can find it! Easy enough right? 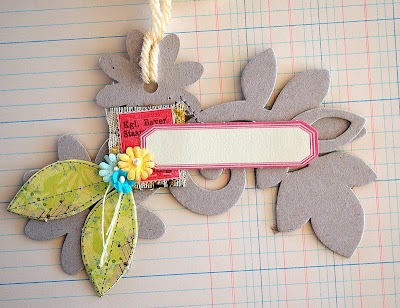 But here are a few ideas for making fun little tags out of things you probably already have in your stash! 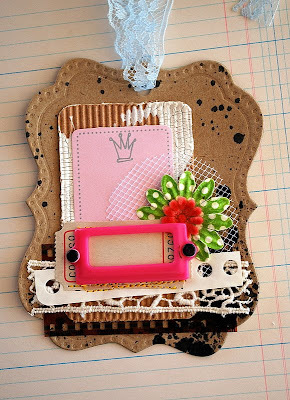 For this tag, I sewed together left-over chipboard shapes. You could overlap and glue the shapes together too. 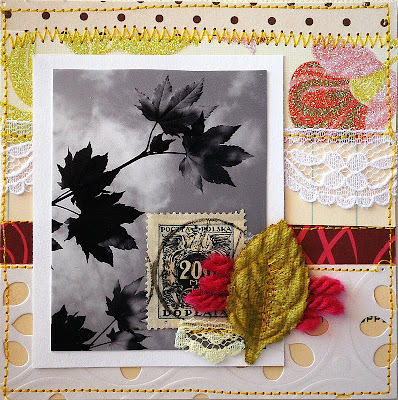 Create a little collage using a piece of fabric, a stamp, flowers and a journaling tags, and a piece of yarn for tying! 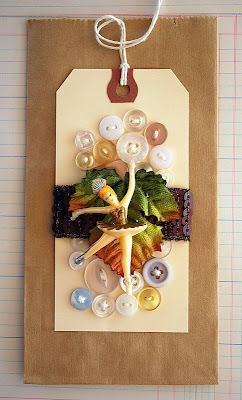 I love to use little pieces of different items; flowers, tickets, photo negatives, ribbons to make a 'scrappy-chic' tag! 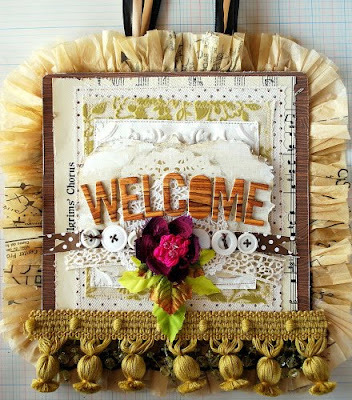 Try adding some spray paint to a journaling card and then layering different textures together, chipboard, crackle paint, fabric, paper scraps. Have fun and remember to post a link!! Is it finally time to this party started?!! 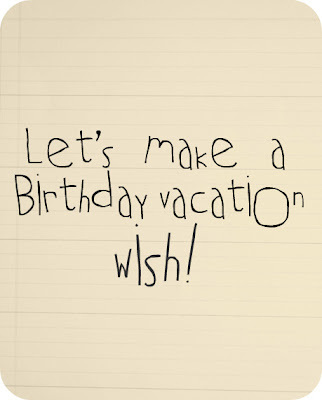 If the tiny birthday fairy came to visit and could grant you a Vacation wish, where would you wish to spend your vacation? I actually have to split my answer into 2. If it were just Peter and I (and Grandma had the kiddo's) I'd wish to go back to Hawaii. Good food, unbelievable scenery and perfect weather. If it were a family vacation, Disneyland! It was the best family vacation we've done!! 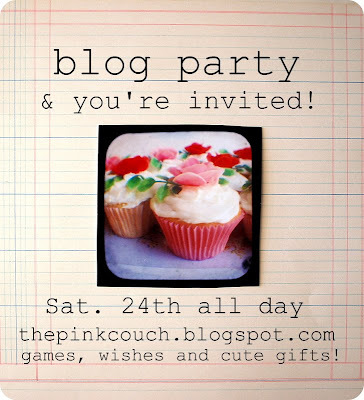 Are you ready for a blog party!! Here's the details: Throughout Saturday I will be posting a challenge/game or question about every 2 hours during the day. and what would a party be without party favors? 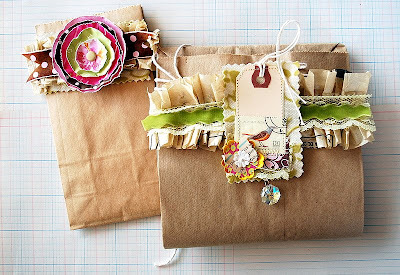 I've made up 6 gift bags full of handmade goodness, one gift bag to go with each post. Stop by and leave a comment, or play along with each post! Hope you can make it! It's been an incredibly busy and crafty week here! I'll share some photos, but first!! 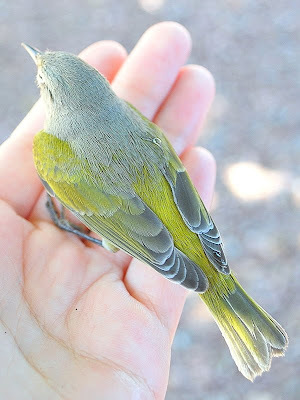 I'm being featured on the blog A little bird told me. and the best part is that I'm also hosting a giveaway there too. I made this for the Bad Girls Blog!! It's my Element's d'Art project. My goal with each of these projects will be to highlight different techniques and maybe a simple tutorial. I needed to spruce up our front couryard gate, so I made a welcome sign. 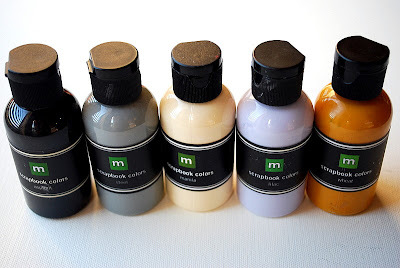 I love the fallish colors right now, especially cream/carmel/wine and lime green! and finally a bracelet I made just for myself. 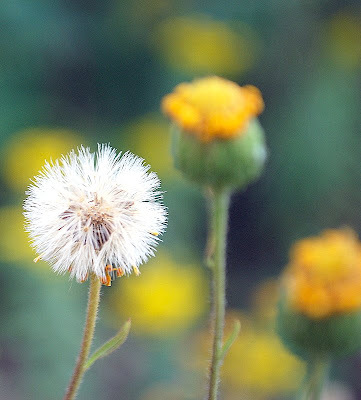 I was looking for something in a mustard-yellow color, since it's one of my favorite colors, but couldn't find anything! Sometimes you just have to make it yourself! I forgot how fun and relaxing it is to string beads togther. I should try it more often. I wanted to post this project early, so there's lots of time to whip some up before Halloween! 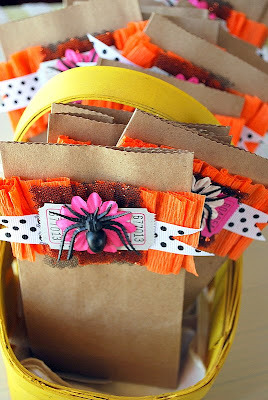 Every year I make special bags of candy for the littlest trick-or-treaters who come to my home. This year I'm filling the bags with mini Oreos, Graham Cracker Bears, mini Marshmallows, Gold Fish crakers, soft Twizzlers, mini coloring books and packages of stickers. Hopefully alot of things younger children will like! 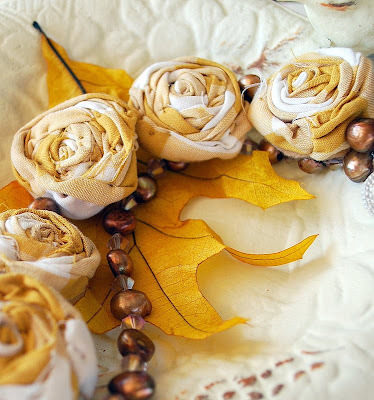 These were so simple to make and there's lots of variations that you could make too! Instead of a spider try a button, or a pumpkin sticker. If you don't want to use flowers, little velvet leaves would be cute too! 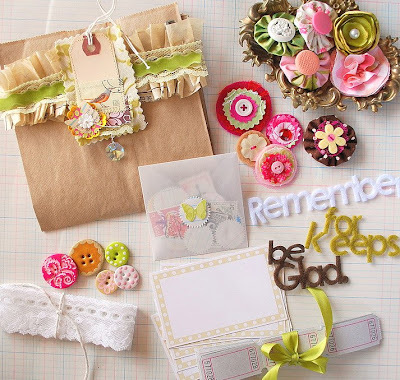 Hope this might inspire you to get out the craft supplies and make something cute! Here in the desert, our weather (crossing my fingers) seems to have shifted and now there is a more Fall-ish feel to the air. I love this time of year, especially growing up in northern California, Autumn was always so pretty. Living here in Phoenix, and before in Honolulu, there is no real Autumn. Just a little cooler and a little windier! What are you most looking forward to this Fall? Images and content of this blog may only be used on not-for-profit blogs and websites. Please link back to the original image. Thankyou!